Using e-cigarettes is a great way to stop smoking. But lately, the futuristic products have become a different kind of health hazard. 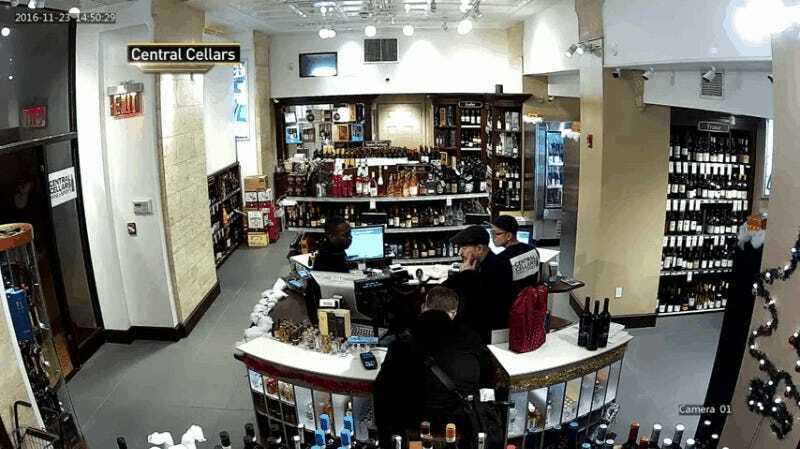 Yesterday, a man at Grand Central Terminal in New York suffered burns after an e-cigarette exploded in his pants. 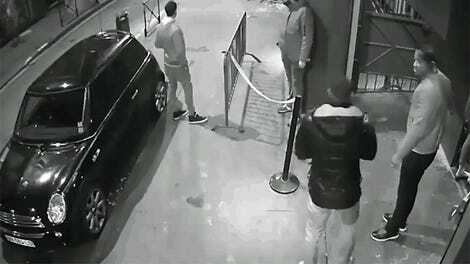 The security video of the incident is remarkably similar to an e-cigarette explosion caught on tape earlier this month. 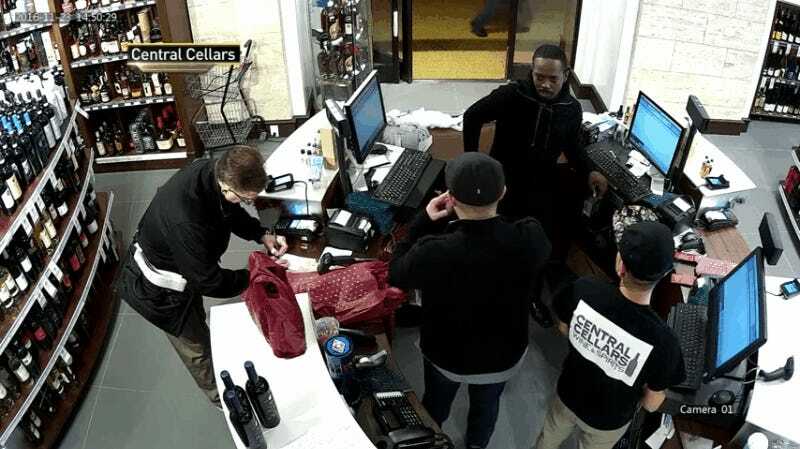 Otis Gooding, an employee at Central Cellars in New York, was standing behind the counter of the Grand Central Terminal wine shop when his e-cigarette exploded. 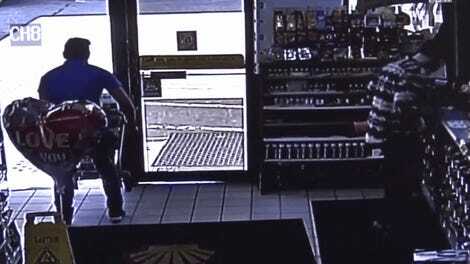 Gooding suffered third-degree burns in the incident after frantically trying to remove the device from his pants. The coworker noted that the device had been customized to deliver more juice by upping the voltage. It’s unclear what kind of vaping rig the man had been customizing. “I’ve never seen one that has so much power, it’s aftermarket customized so you can change the voltage for high performances,” the coworker said. If you’re going to customize your e-cigarette by tinkering with its voltage it might be a good idea to keep it out of your pants. Or, you know, not tinker with the voltage in the first place.